Washing machines, tumble dryers and dishwashers make a huge difference to our lives. 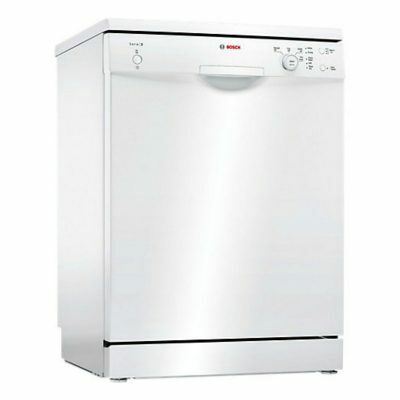 We sell everything for your laundry and dishwashing needs including washing machines, tumble dryers and dishwashers from leading brands Bosch, Neff, Miele, Samsung and more. Our friendly and knowledgeable staff are always on hand to give you advice to make sure you get the right appliance for your family and within your budget.